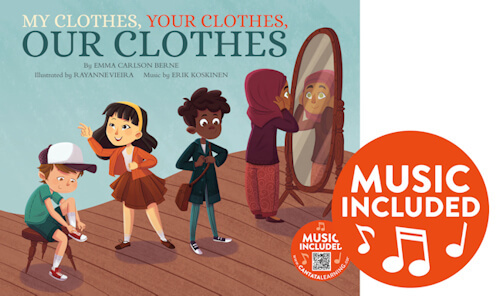 Clothes are different around the world, but we all need something to wear! How Are We Alike and Different? Find out in in My Clothes, Your Clothes, Our Clothes.